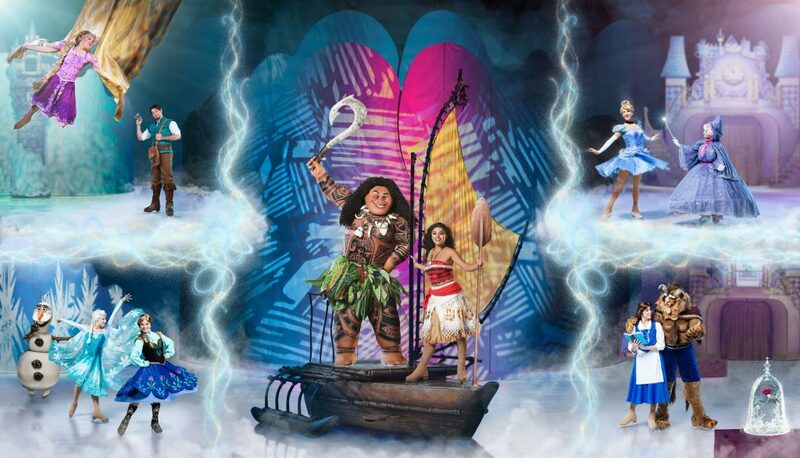 Disney On Ice: Dare To Dream is returning to Calgary! Enter to win a pack of 4 tickets to the show. One of my favourite memories when I was little was going to the Ice Capades. Watching the characters glide on the ice in a spectacular show. Those were fun times. It’s great that these memorable times can be recreated with our little guys. Disney On Ice is coming to Calgary. The Dare To Dream show returns to town from November 14-18 at the Stampede Corral.